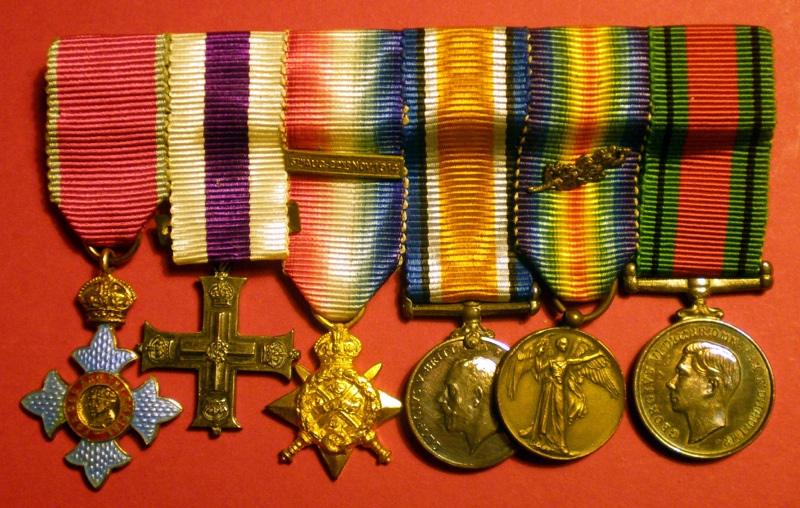 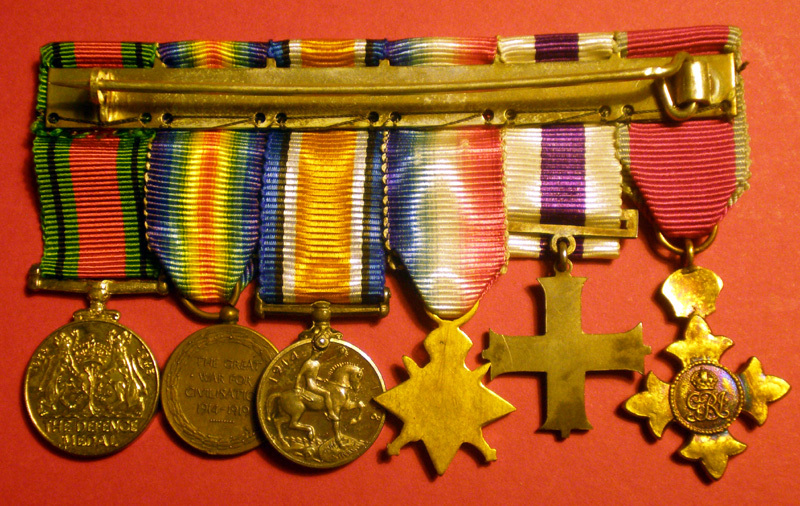 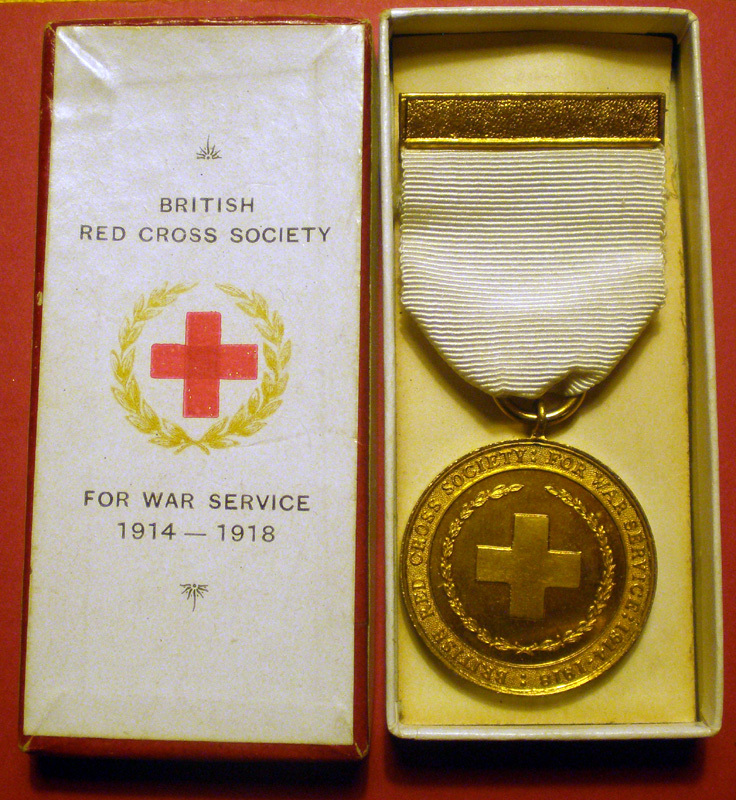 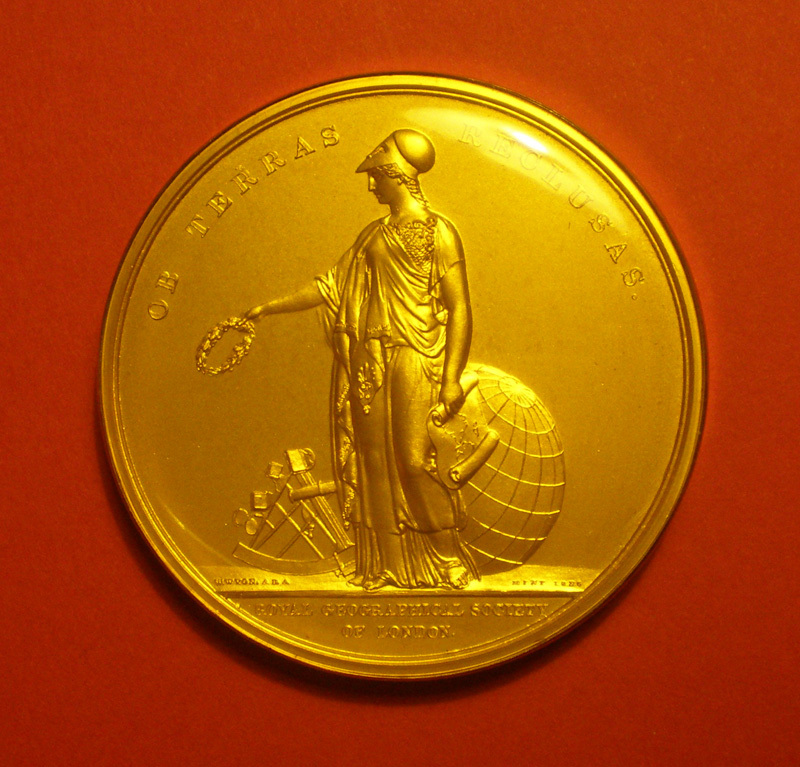 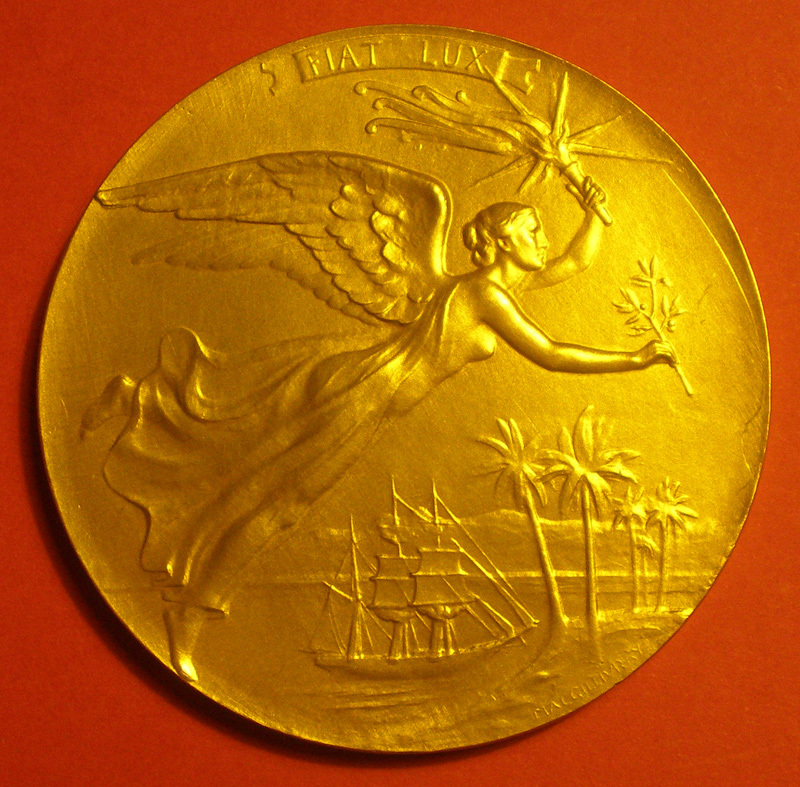 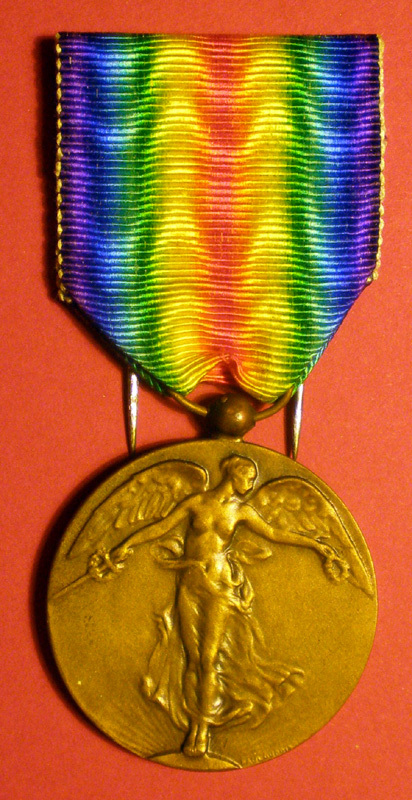 Belgian victory medal awarded to all members of the armed forces who served for a minimum of 3 months during WWI. 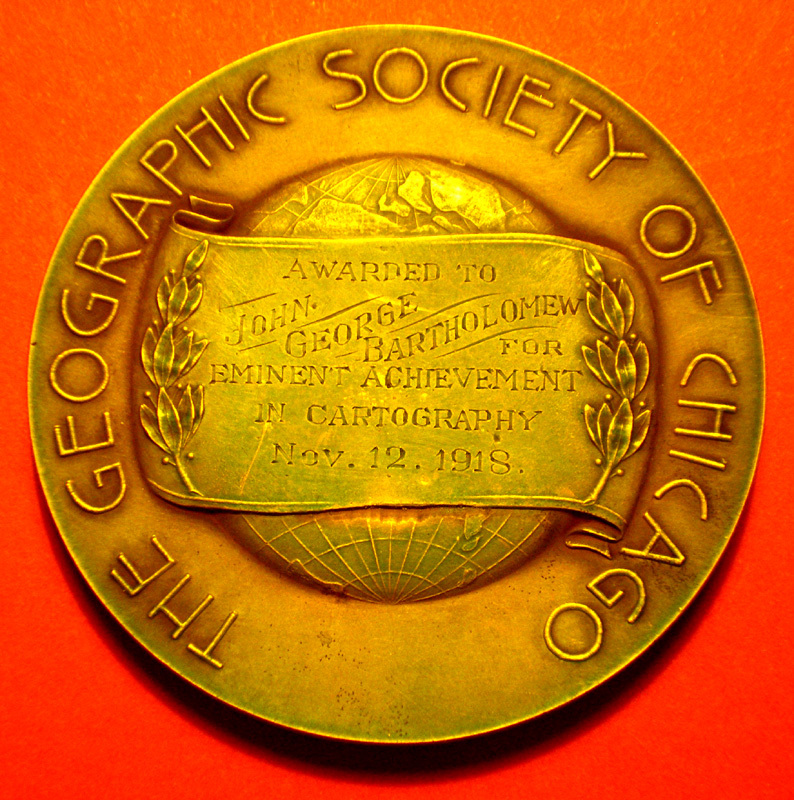 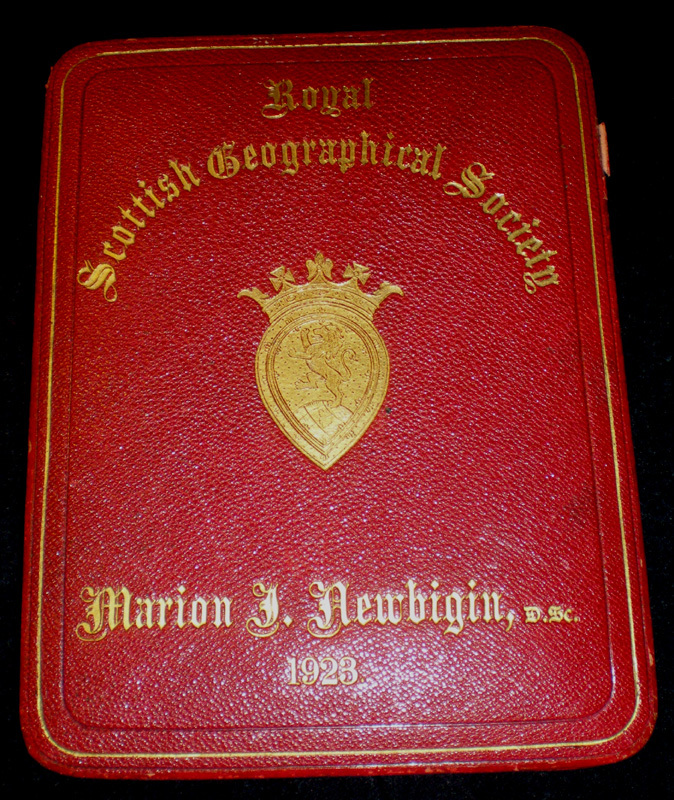 Marion Newbigin exerted a powerful influence upon the development of geography by her own writings and teaching as well as by her admirable editing of the Scottish Geographical Magazine since 1902. 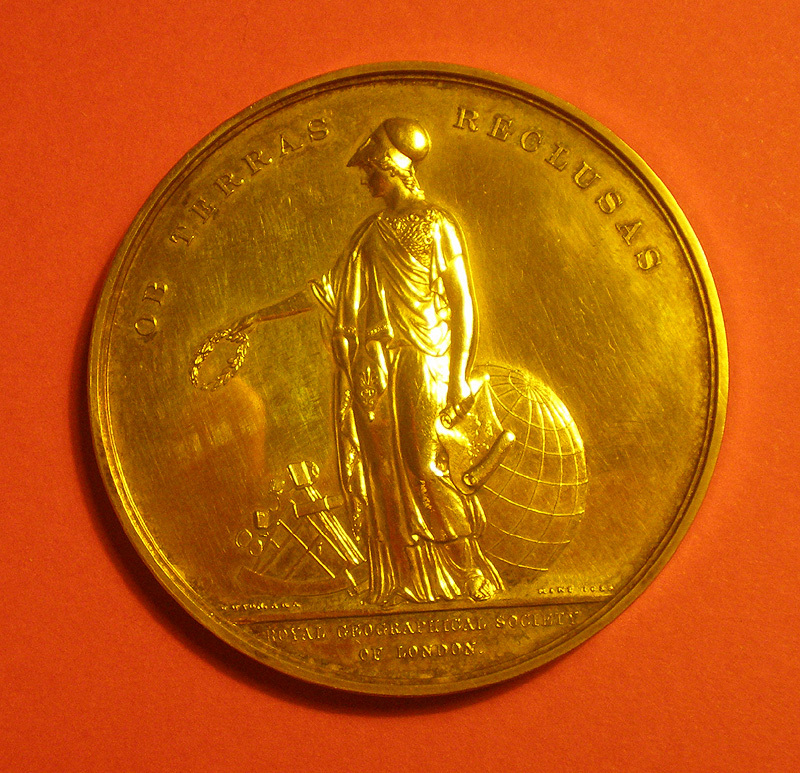 Dr. Newbigin, who was born at Alnwick in 1869, was one of a group of pioneer women who received university training in natural science, and after studying at University College, Aberystwyth and at the University of Edinburgh she graduated as a B.Sc. 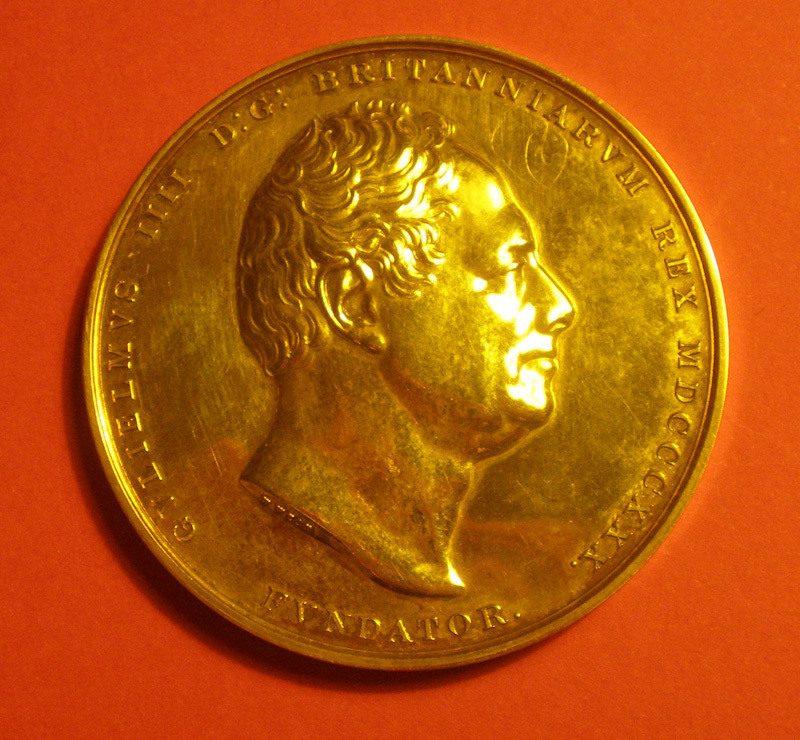 of London in 1893. 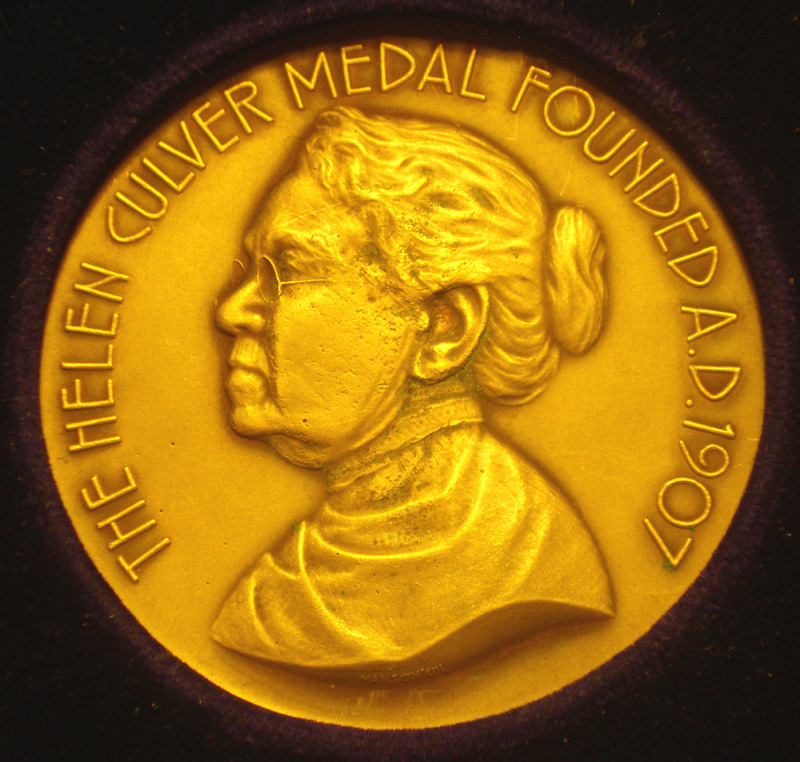 Devoting herself to zoology, she quickly established a reputation by her work on pigmentation in animals. 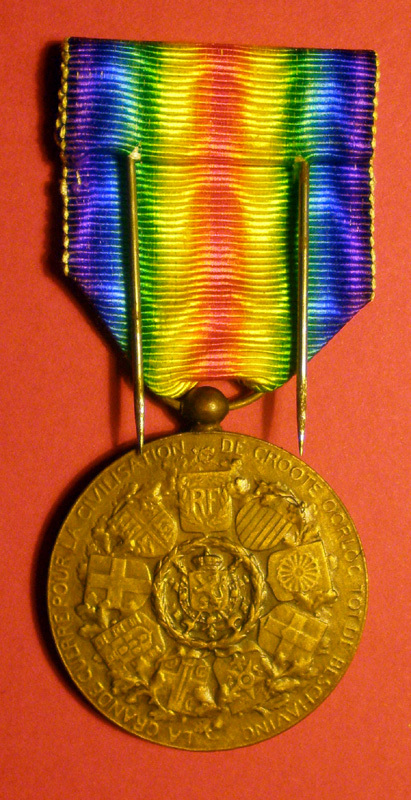 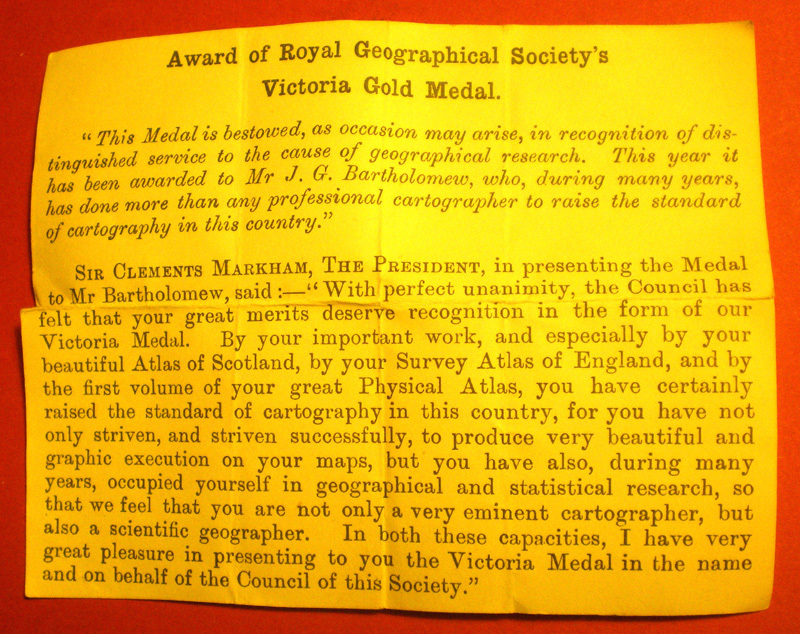 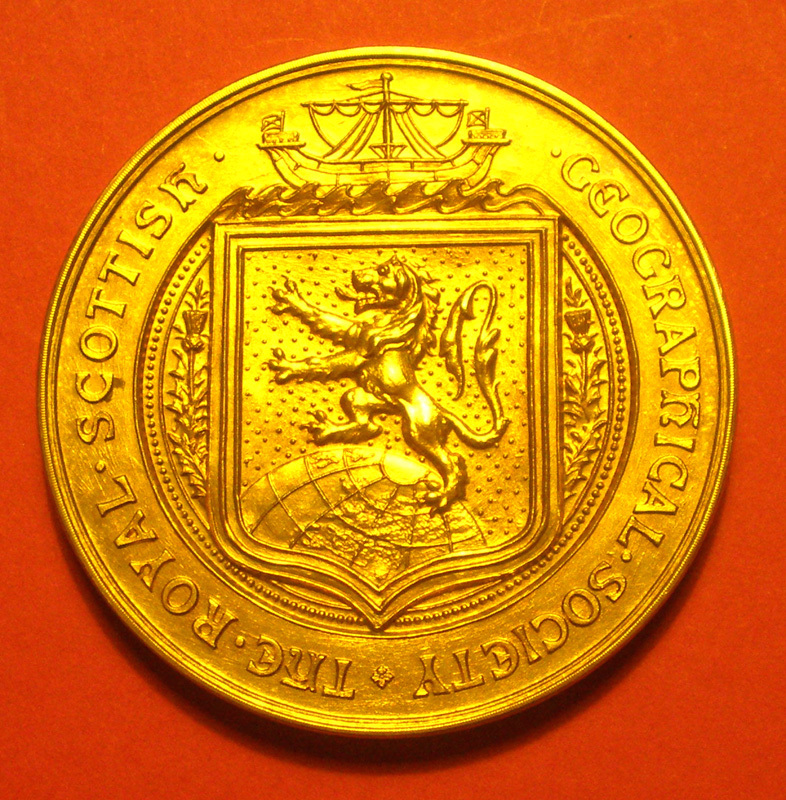 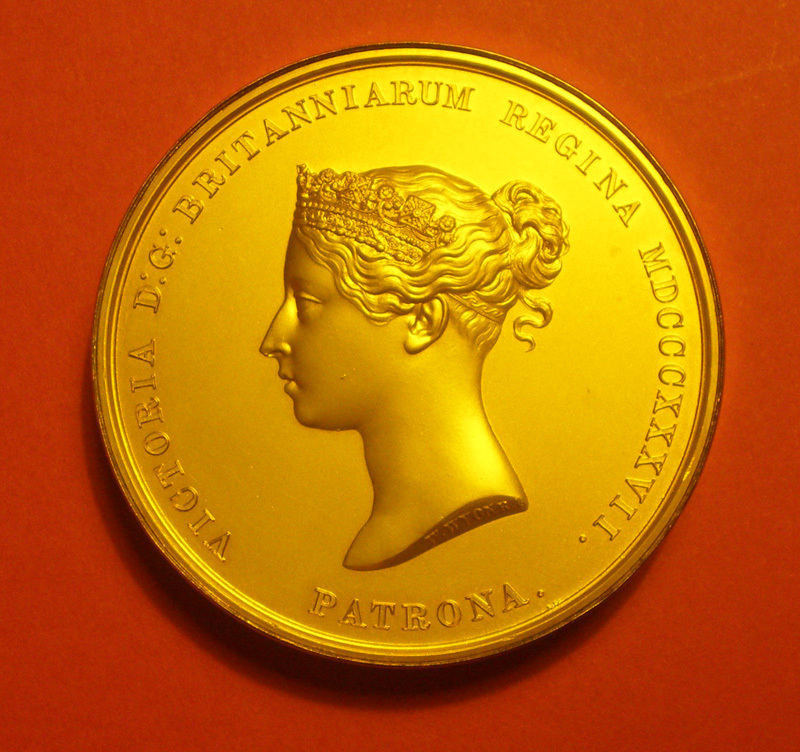 Bequeathed to the RSGS by the recipient and later purchased by Iain Bartholomew for £60. 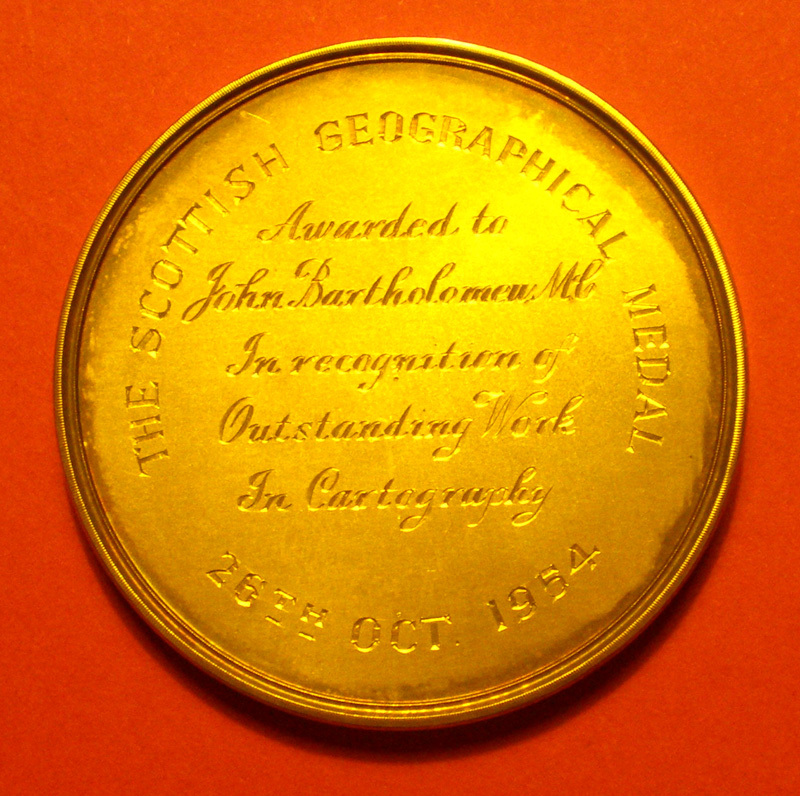 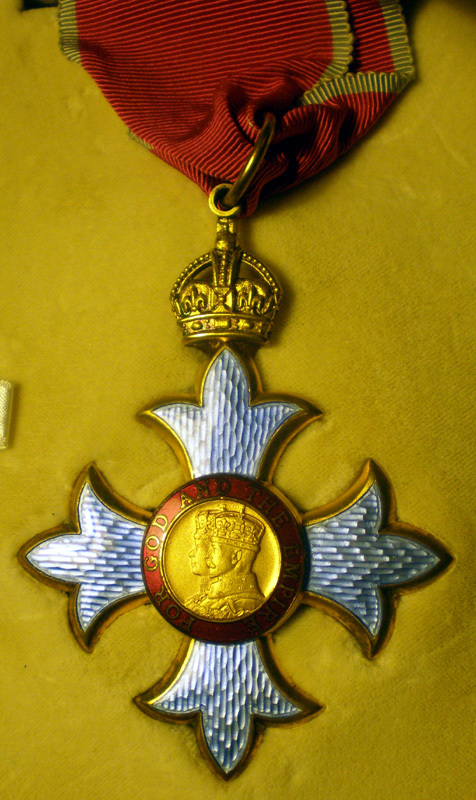 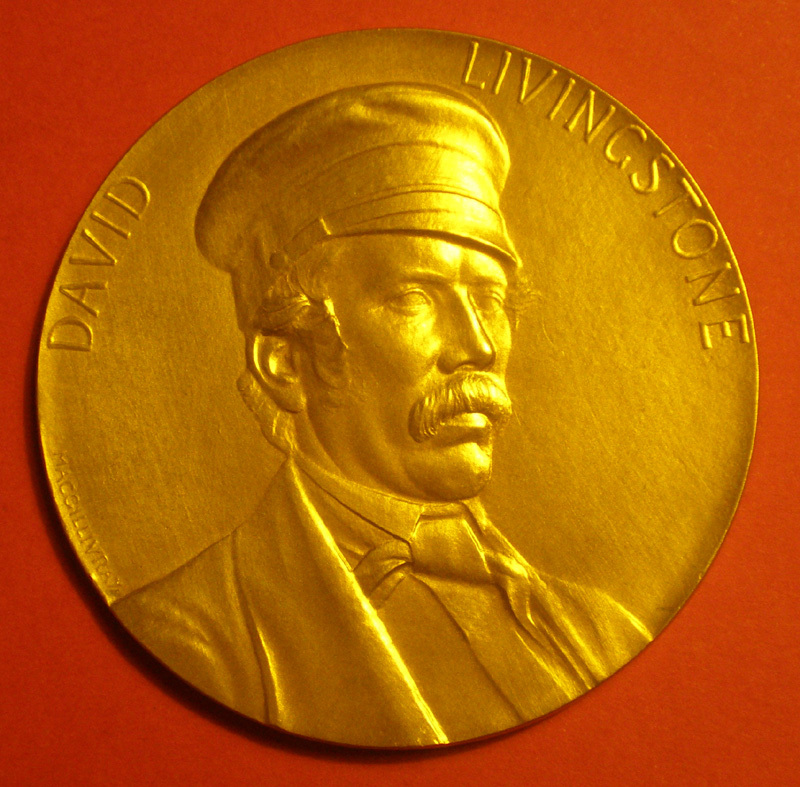 * 60 past recipients include: Michael Palin; Wangari Maathai; HRH The Princess Royal; HRH The Duke of Edinburgh; Chris Bonington; David Attenborough; Sir Ranulph Fiennes; Neil Armstrong; Sir Francis Chichester; Paul-Emile Victor; Eduard Imhof; Sir John Hunt; Sir Edmund Hillary; Roald Amundsen; Ernest Shackleton; Archibald Geikie; Robert Falcon Scott; Robert Peary.